As a Leading manufacturer in Micro coil production,wire diameter is 0.012-1mm,the coil is less 2mm to more than 100mm etc. Dongguan Golden Eagle Coil Co., Ltd. ( Golden Eagle Coil & Plastic Ltd) is established in year 2003, at Dongguan city GuangDong Province. 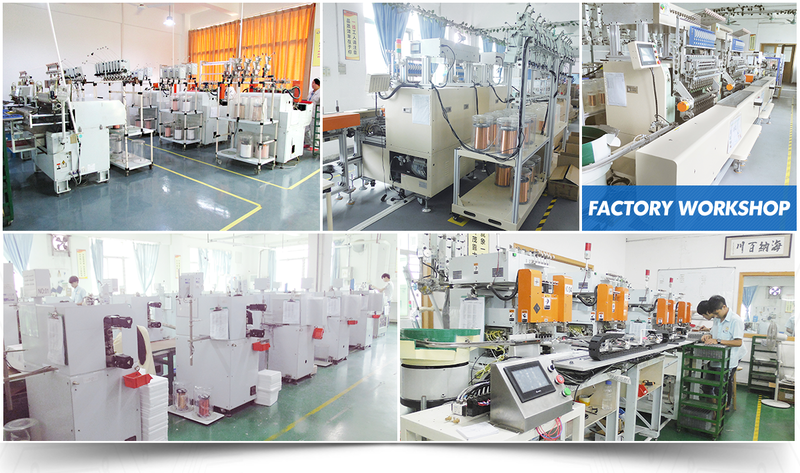 In year 2008 , and established branch factory at Pingxiang City Jiangxi province. manufactures inductor coils for access control, radio frequency (RF) products , RI Cut (minitor system and videocon coil, and miniature coils with fine wire winding for hearing aid application and utilizing wet winding process technology. Our miniature coils, miniature plastic injection & over-mold processes are vertically integrated to provide fast, efficient, and cost effective services to our customers. Over the past several years, our company has expanded facilities and resources to provide customers with total manufacturing solutions and turnkey project support to enable large cost savings to customers through reduced labor costs, reduced floor space requirements and value added assembly. We have industrial experience, technical expertise, and our dedicated and experienced engineering team can deliver a variety of innovative solutions to our customers. Our Cost, Services & Quality are proven by our customers and we believe it is the best in the industry. 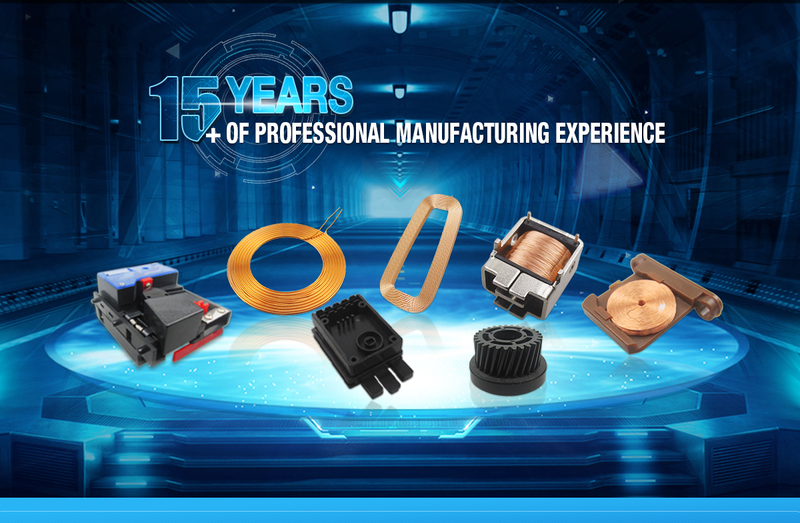 At Golden Eagle, our vision is to be a leader in miniature voice coil and miniature plastic injection molding. We aim to achieve our vision through round-the-clock customer service, competitive pricing, defect-free quality products, innovation and flexibility. We want to delight our customers by reducing costs, improving quality, and providing value added and innovative services. -It is our management commitment to put our priority on customers' success, needs and satisfaction by innovation and continuous improvement in the quality of our products and services. We hope our services will be useful to your organization and we look forward to hearing from you soon.